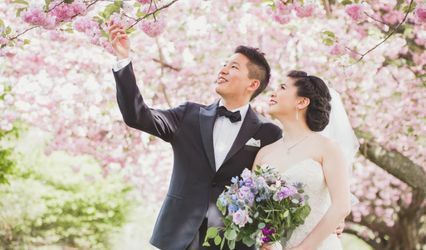 A scenic wedding venue in Hampton, New Jersey, Hunterdon Hills Playhouse is perfect for couples wishing to exchange vows in a beautiful country setting. 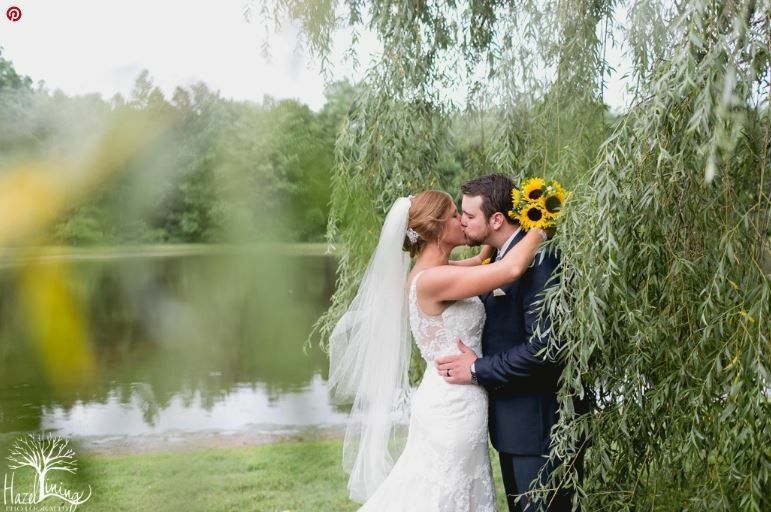 Featuring both a lakeside terrace and gazebo on its meticulously landscaped grounds, the venue’s idyllic park-like atmosphere makes for the perfect backdrop for your knot-tying affair. 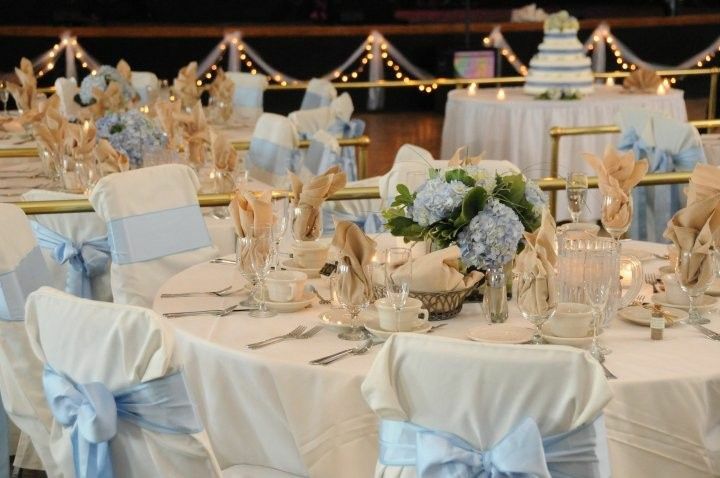 Offering an unmatched level of attention to detail, Hunterdon Hills Playhouse is fully committed to the success of your one-of-a-kind wedding celebration! 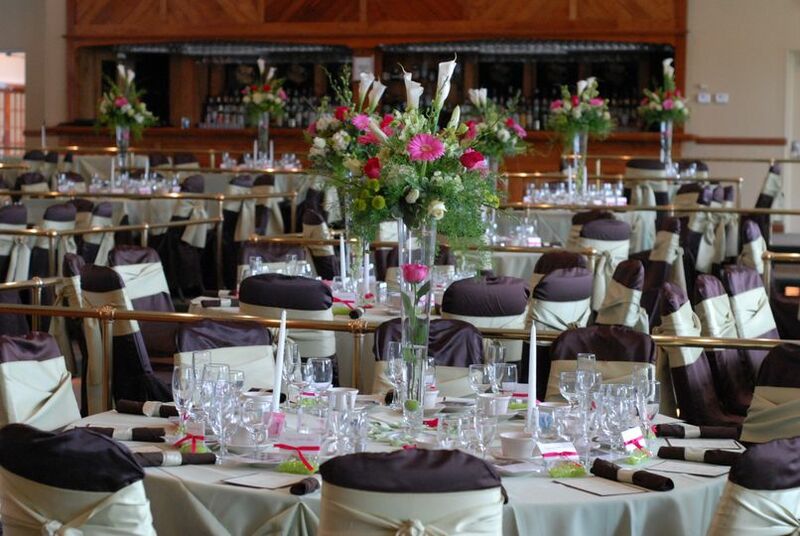 Nestled on a 90-acre estate, Hunterdon Hills Playhouse accommodates up to 450 of your wedding guests. 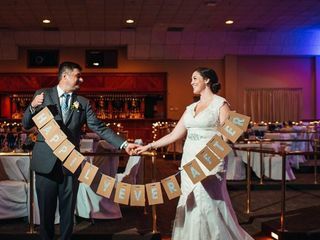 Couples have the option of hosting their ceremony and/or reception in either one of the venue’s two intimate event spaces: The Atrium Room and The Grand Room. Featuring vaulted ceilings and floor-to-ceiling windows, The Atrium Room comfortably seats up to 100, while the attractively intimate and elegantly impressive Grand Room hosts between 100 to 450. 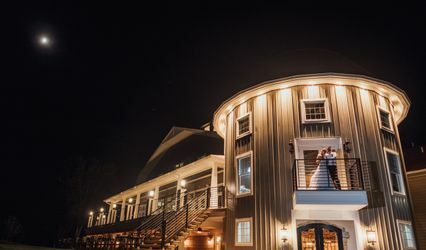 Hunterdon Hills Playhouse features a number of wedding facilities for couples to use in an effort to enhance their celebration. The venue’s large wooden gazebo, gorgeous lakeside terrace and meticulously landscaped grounds serve as perfect scenic options for bridal showers and/or engagement parties. 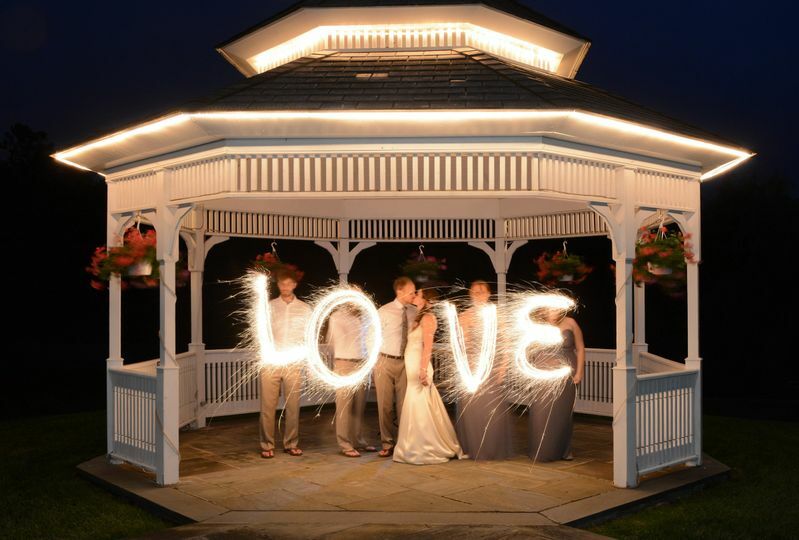 Hunterdon Hills Playhouse is a premier wedding destination in Hunterdon County, New Jersey. 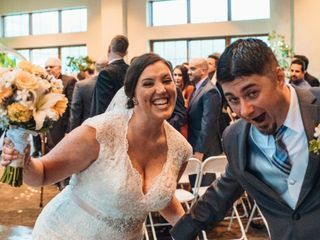 The venue is less than four miles from a number of popular landmarks and attractions, such as Hoffman Park and Union Township Recreation Area. 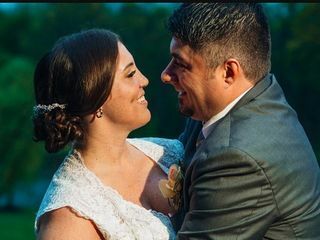 We got married on 10-07-2017 at hunterdon hill play house. Everything went so well, it was like a fairy tale wedding. The planning, the service, the food, the cake and the venue itself . 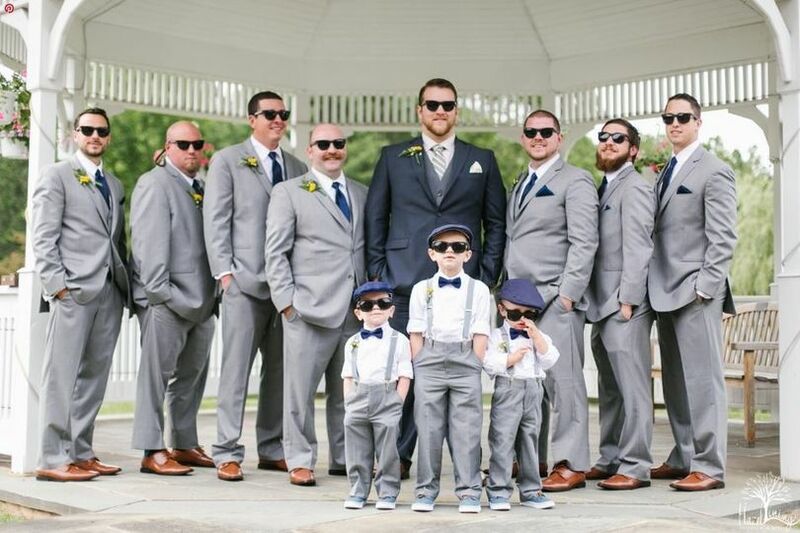 Is just perfect! We can thank you enough Hunterdon Hill Play House!!! If you are planning i recommand you check this place out. Everything was perfect!!! Everyone was so helpful! I had a lot of questions and I changed my mind a few times, but they were so patient with me and kind. They made the whole process fun! And the end result was AMAZING!!! 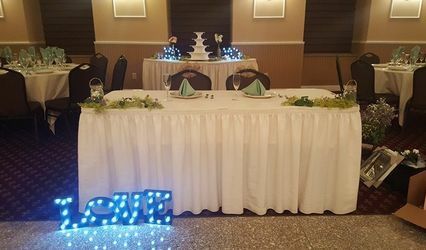 I am so happy that we picked this venue! Everyone had a great time! They are amazing. 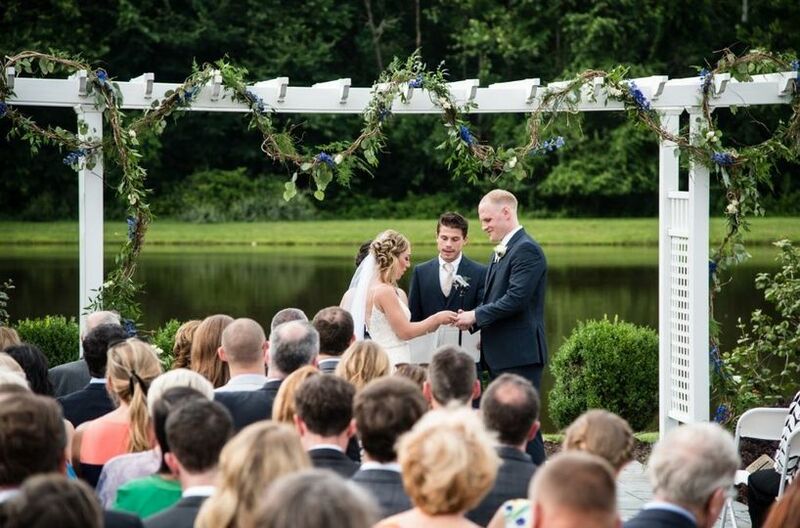 Josh, was so personable and helpful with every aspect of our big day. Unfortunately the weather did not cooperate, and we had to have it indoors, who would have thought it would have been 38 degrees and rainy on May 6th! 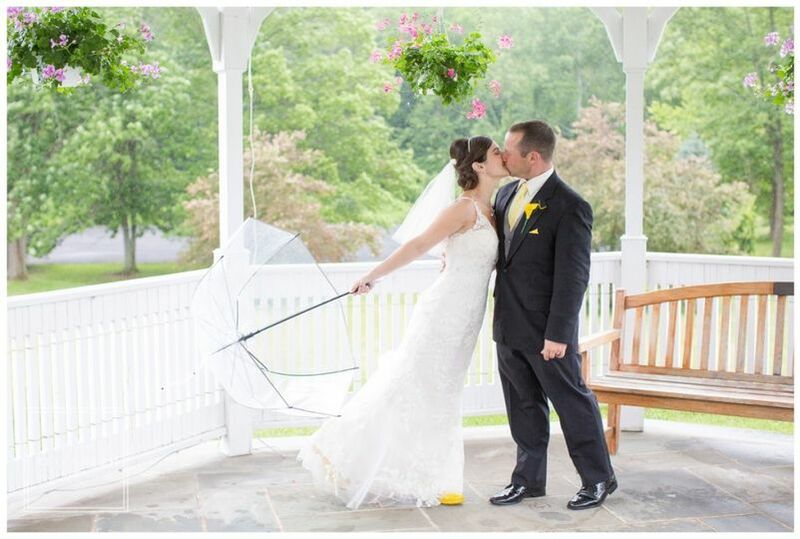 So it wasn't the lakeside wedding ceremony that we hoped for, but the atrium was stunning, all the windows still gave our guests the view, and we weren't freezing and rained on. 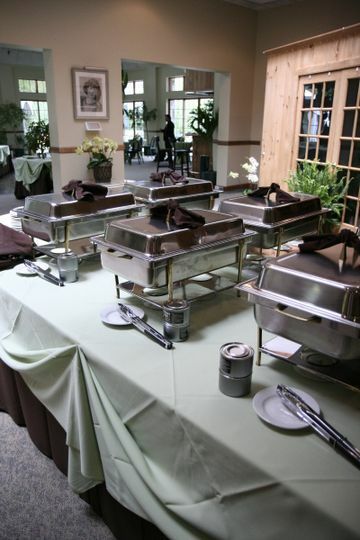 The food was so delicious - you can't beat the cost for the quality and quantity of options that you have. The staff even brought us food from our cocktail hour while we were taking some extra photos. 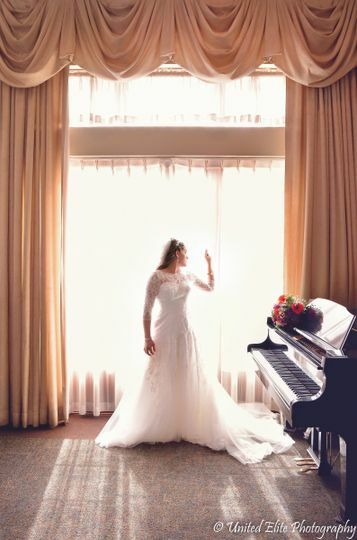 We were planning on doing our first look before the ceremony, but with the weather, the photos had to move inside, they were very flexible with letting us take over the venue space while they were getting all the details set.